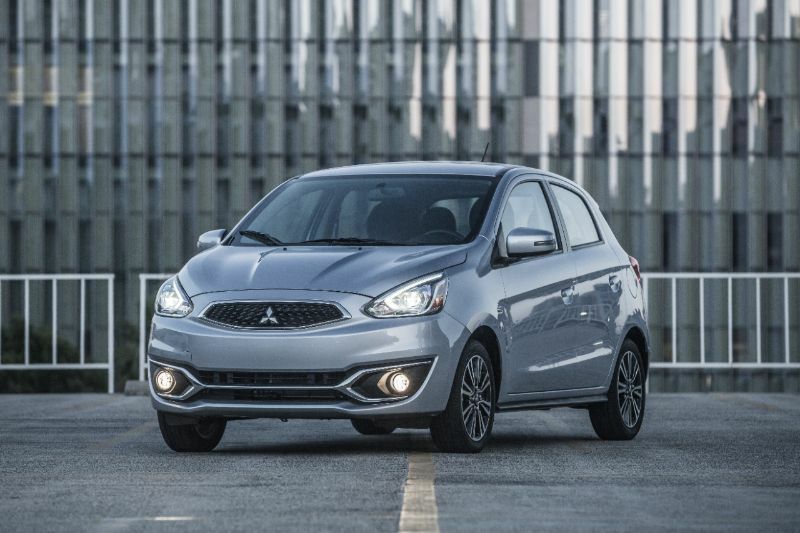 The compact 2018 Mitsubishi Mirage is incredibly affordable, with a starting MSRP under $15,000 for a new auto. Although the price does rise as you go through the trim levels, the Mirage remains incredibly budget-friendly throughout the lineup, especially when you factor in the excellent powertrain limited warranty that lasts 10 years or 100,000 miles. In addition to the initial savings from the 2018 Mitsubishi Mirage, this auto will keep saving you money as you drive it around town or even on road trips. It gets up to 37 mpg in the city and 43 mpg on the highway, meaning less of your budget is spent on fueling up, and you get to take fewer trips to the gas station. The trade-off for the efficiency is somewhat lackluster power. 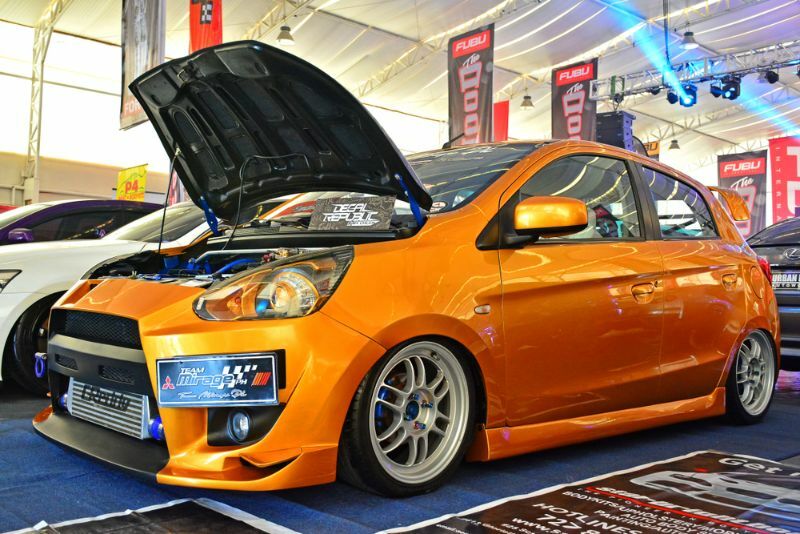 The Mirage uses a 3-cylinder 1.2-liter engine that puts out 78 horsepower plus 74 pound-feet of torque. While those figures are very low, the subcompact size of the Mirage means it is enough to reach highway speeds and pass, particularly since it only weighs 2,000 pounds and is among the lightest autos on the road. 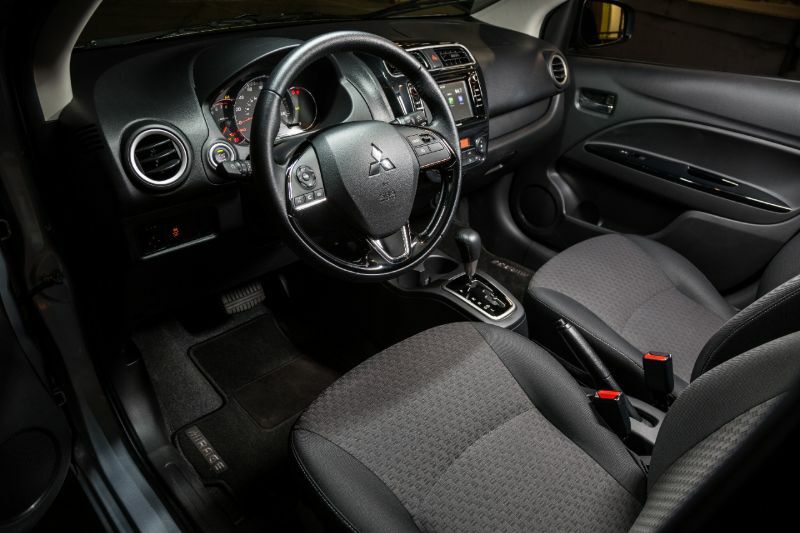 The Mitsubishi Mirage lets drivers choose from a standard 5-speed manual transmission or a continuously variable transmission if they prefer. The styling of the 2018 Mirage is certainly no-frills, but it is this design of sticking to the basics that helps keep costs low. The previous model year received a new front end with a real grille that continues into 2018, although this change does nothing to help it stand out from other subcompact autos. The sedan has a heavy rear end and awkwardly high trunk, and you can get the Mirage as either a sedan or a hatchback. The steering wheel on the Mirage only tilts without any telescoping. However, the front seats are well-bolstered and comfortable. You can fit four adults inside the Mirage. However, the sedan does feel a bit more spacious than the hatchback in terms of passenger room. Rear-seat upholstery is relatively thin, with Mitsubishi likely assuming that the second row will only be used on rare occasions. The sedan has 12.3 cubic feet of storage in the trunk. Unsurprisingly, the hatchback has more space, with 17.2 cubes with the rear seats upright or 47.0 cubic feet when you fold the rear seats down. 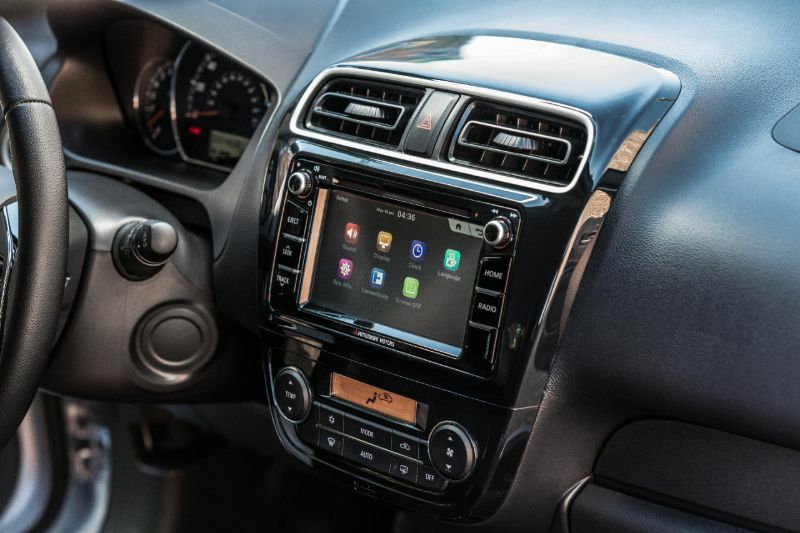 Every single 2018 Mitsubishi Mirage gives you a 7-inch touchscreen complete with Bluetooth and keyless entry. All trims also include air conditioning, full power accessories, 60/40 split rear seats, and variable-speed intermittent windshield wipers. All but the base trim get cruise control, steering wheel audio controls, a push-button start, and a relocated USB port. You can configure your Mirage to include HID headlights, heated front seats, Apple CarPlay, and Android Auto. You also can get a 300-watt audio system from Rockford Fosgate and parking sensors in the front and rear. There is no navigation system available for the Mirage. However, you can pair your smartphone and have your own navigation app send the audio directions via the speakers and display. Even if you opt for a fully-loaded 2018 Mirage, the MSRP will be well below $20,000.